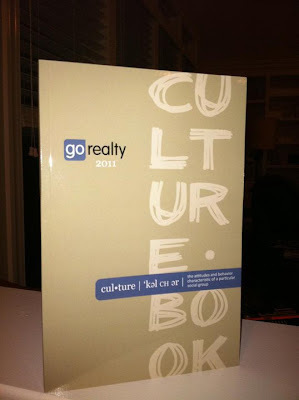 We've compiled the responses in Go Realty Unplugged for everyone to read. 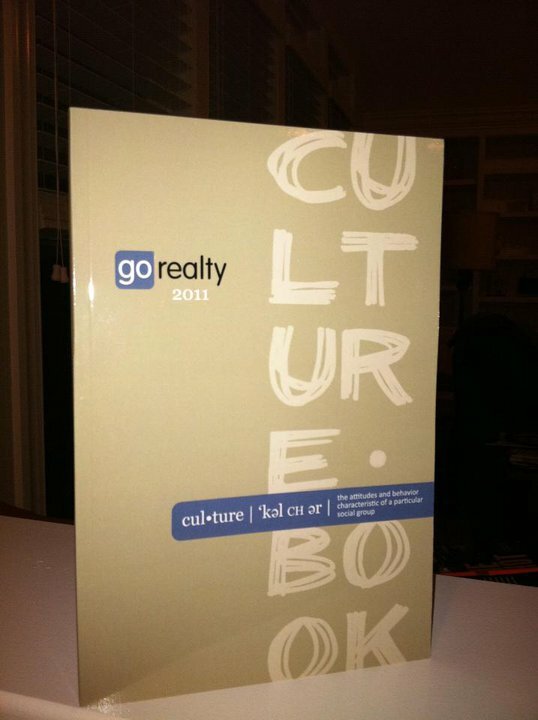 We have even labeled all the Culture Book 2011 entries to make them easy to find. Enjoy! Credit Zappos for this fantastic idea! Love the book Delivering Happiness from our April Speak Easy Book Club, thanks Alaina Money for encouraging us to read it!